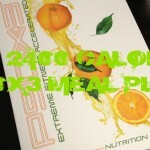 That the P90X3 nutrition guide is telling them to eat too many calories. People are used to big calorie deficits nowadays and many have been on big deficits for such a long time that increasing their calorie intake seems like it would fight against their goal of fat loss. More carbohydrates. There is a time and place for a high protein/low carb diet. It works…there is no doubt about that. People are noticing that the carb intake in the P90X3 nutrition plan though has jumped from a 30% intake based on calories, to 40%. In fact, the entire macro-nutrient ratios are different. In P90X you got awesome results with the fat shredder plan. You have become accustomed to a high protein diet…you are comfortable with it. 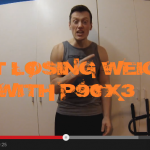 In P90X2, you saw the suggested macros change a bit and your fat intake went up. 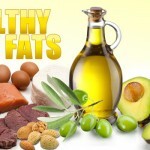 In the “P90X3 diet” you see a drop in protein, and an increase in carbs and fats. …its NOT the end of the world! 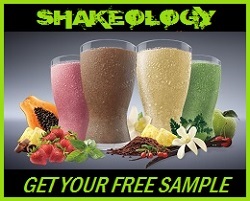 What I love is that Beachbody keeps up with what current research has shown to help you get the best results. 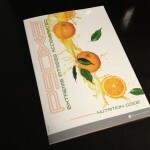 My recommendation is that you FOLLOW THE PLAN as its layed out in the P90X3 nutrition guide. 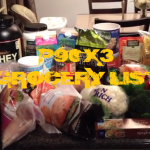 #1 – Select your nutrition plan according to the P90X3 nutrition guide. #2 – Follow that calorie intake and hit your macros perfect for two weeks straight. 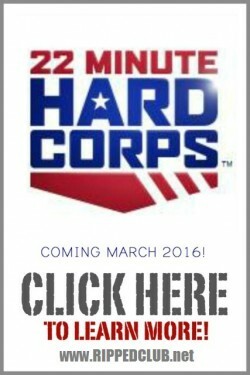 #3 – At the end of that two weeks, measure your progress and adjust as necessary! There is a lot more science and proven research that goes into developing these nutrition guides than we can possibly imagine. Trust the plan!